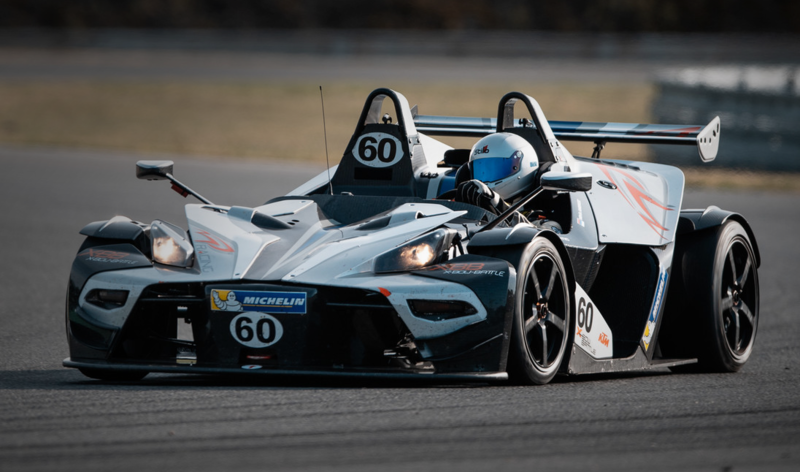 New for 2019 at the Simraceway Performance Driving Center – The KTM X-BOW Cup USA launches in the Americas for the very first time! This one make, highly competitive racing series makes it’s way across the pond, landing in a new home at Sonoma Raceway. Three weekends of racing, 12 races in total make up the KTM X-Bow Cup USA. To prepare and qualify for the KTM X-BOW Cup USA, drivers are invited to join Simraceway’s April 27 – 28, 2019 KTM X-BOW Race Clinic. This two-day school will help acclimate drivers to the lightweight, carbon fiber tub, rear drive KTM X-BOW racing machine and the challenges of Sonoma Raceway. Each day includes skidpad car-control drills, dynamic braking/cornering/passing exercises, professional coaching, ample time for practice laps on Sonoma Raceway and post session data and telemetry analysis.